Rosfeld shot Antwon three times, in his arm, back, and face. 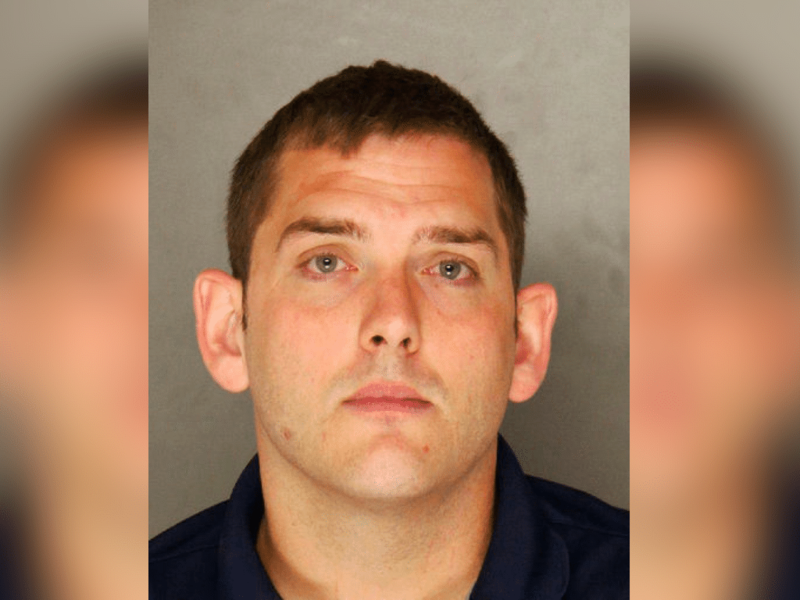 Jurors took only approximately three hours before returning an acquittal for former Pittsburgh police officer Michael Rosfeld, 30, for the June 2018 shooting death of 17-year-old Antwon Rose II. Rosfeld shot Antwon three times, in his arm, back, and face, as the teen allegedly fled after Rosfeld pulled over the vehicle in which he was an unarmed passenger. The vehicle was allegedly suspected in a drive-by shooting. Rosfeld’s attorney, Patrick Thomassey, argued that charging Rosfeld with murdering a child that he shot in the face and back was unfair. 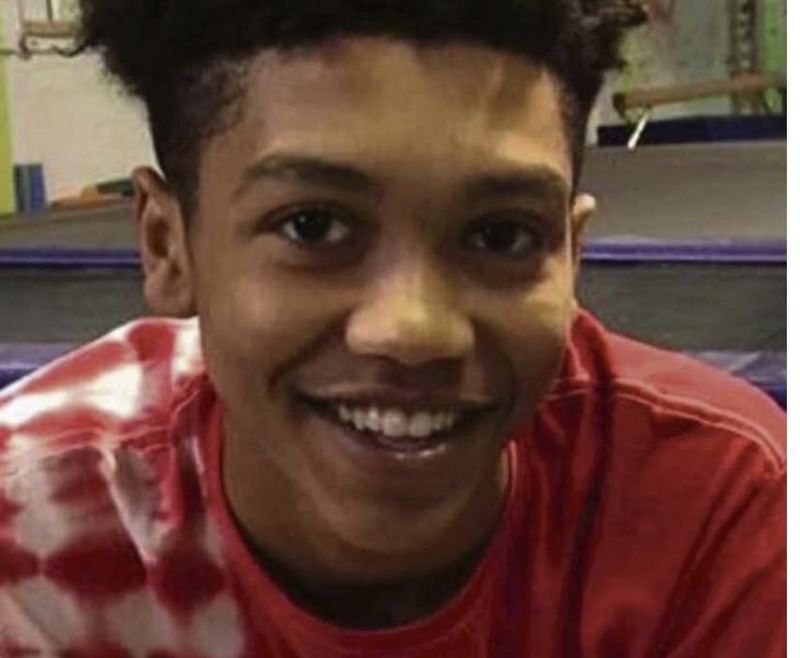 The Pittsburgh community, who has consistently fought for justice for Antwon Rose, is already activating in protest of the verdict.